purchasing Socrates Lantern’s products at my Tpt store. 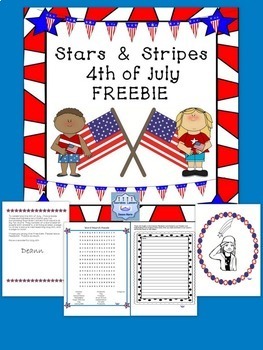 They consist of a word search puzzle with answers, a writing prompt a page to draw a picture representing July 4th, and a page to color. 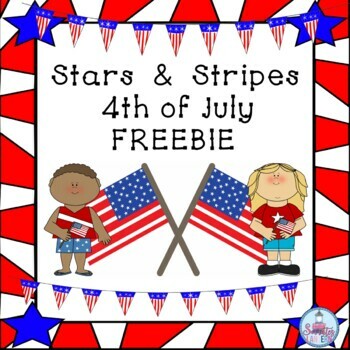 I hope you enjoy this free item. Please leave feedback. Thanks so much.